The ESI-32 was launched as a new budget level sampler, replacing the Emax II. This ‘Emax III’, had twice the voices, 4 times the memory and an EIIIx type Operating System. It fit in a lighter and smaller 2U module, and it cost less than the Emax II (even when the latter was discounted at the end of its life). 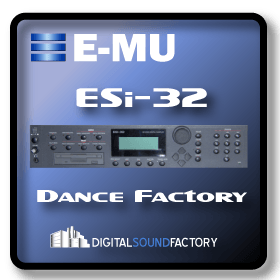 In fact, the ESI-32 was based on the Emulator IIIx and not on the Emax range. 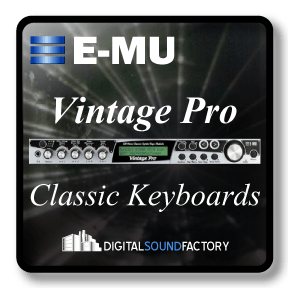 The ESI-32 was a big step forward from the Emax range, and it quickly became popular as the cheapest means of acquiring the legendary Emulator sound. 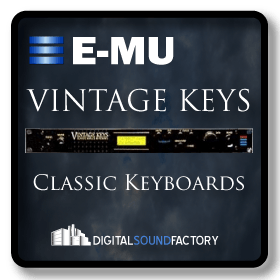 The sounds from the ESI-32 have been used by Daft Punk, Ixy InDaMix, and Somatic Responses as well as many more. 30 Megabytes.